Researchers have discovered a completely new human organ, which they named “Interstitium”. Scientist believes that this organ may play a role in cancer. This discovery is happening exactly after an year after the discovery of organ number 79 Mesentery. 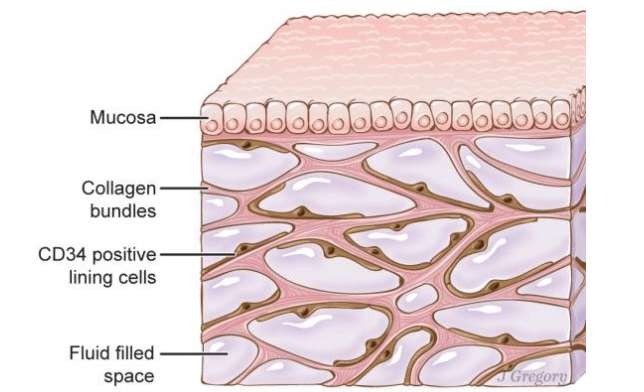 The organ “interstitium” is a mesh-like layer made up of collagen and fluid-filled compartments. The interstitium exists within connective tissue, beneath the skin. Earlier it was considered as a part of connective tissue. This organ surrounds several other organs and could be body’s largest organ, researchers said. The interstitium may be functioning as a “shock absorber”, protecting other organs, muscles and vessels. It’s believed the organ may also help cancerous cells spread throughout the body. 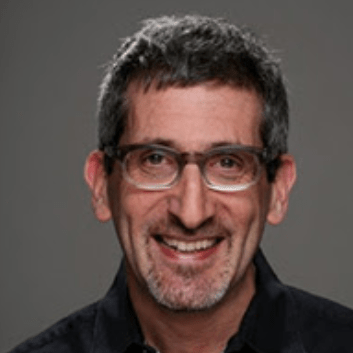 A routine endoscopy performed by Dr David Carr-Locke and Dr Petros Benias while investigating a patient’s bile duct, searching for signs of cancer accidentally discovered this organ. They approached Neil Theise, a pathologist and team at New York University School of Medicine which led to finding of this new organ. This new organ would allow scientists to develop new tests for cancer.